Macmillan – Flatiron Books - Ampersand Inc.
Flatiron Books is a division of Macmillan that publishes 2-3 titles per month. 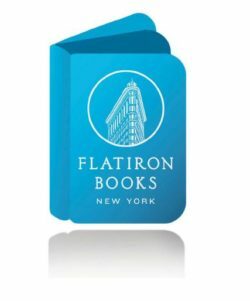 Named after the historic building in which the company is housed, Flatiron Books is committed to publishing intelligent fiction and nonfiction with commercial appeal by authors with distinctive voices. 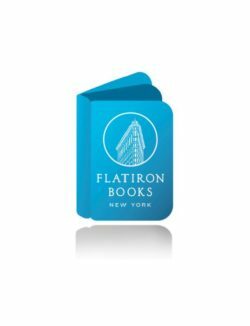 For more information on Macmillan – Flatiron Books, contact Ampersand.